Here at CPS Security, we have as our mission to partner with our clients for their security needs. We believe that our ability to excel at serving our clients is based on our understanding that people are at the heart of it all, and we work hard to maintain good relationships with our clients. CPS Security tailors our products and services to the unique needs of those who look to us for their solutions, and we are proud of being leaders in the industry with both our permanent and temporary security options for construction and commercial properties. The value we hold at the center of our company is focusing all of the capability of the people in our organization, both intellectual and ethical, on our clients and their needs. CPS Security is dedicated to our clients, our employees, and our community. We seek to honor all commitments to those we interact with, from the customers who come to us for security solutions to the people who come to work for us as our employees. We believe that integrity is important and we strive to be diligent in the commitments that we have. 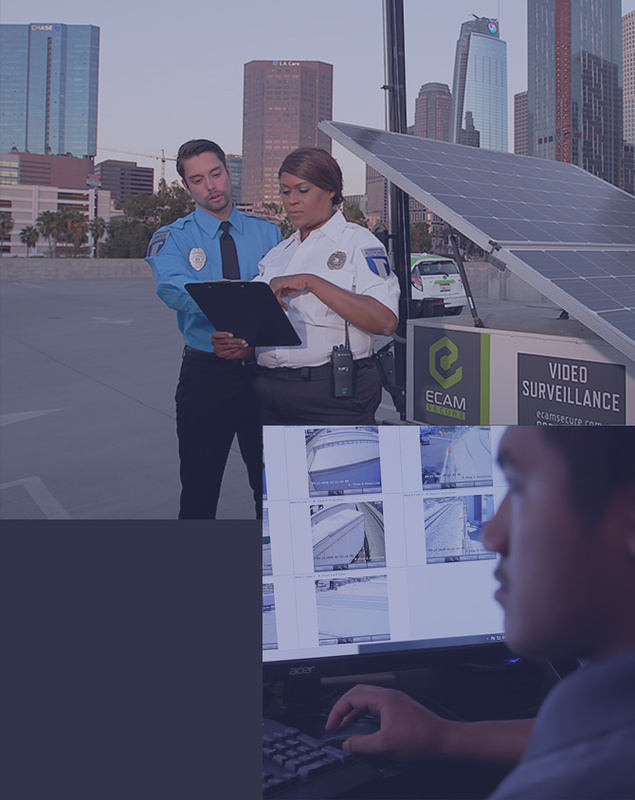 Each and every individual who works at CPS Security is dedicated to doing their part when it comes to providing the best quality security solutions to our clients. We have superior service and good relationships to ensure the best experience for both our customers and our employees. Our programs cultivate this quality dedication and it becomes the focus that is carried out with faithfulness. We have offices throughout the Western US to better serve you.